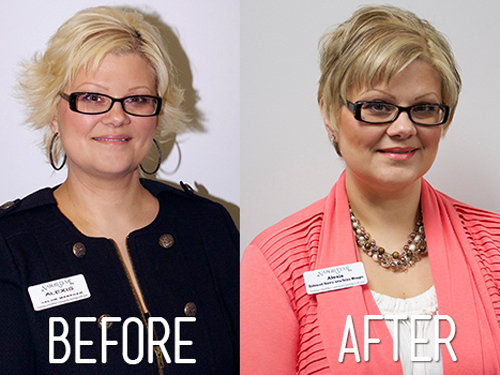 By Alexis Capers — Alexis Capers is our Enhanced Beauty Salon and Enhanced Beauty Area manager. Join her every other Wednesday for a blog about her journey into natural health & beauty products. I think I see it; it’s on the horizon! Spring!!! Everywhere we see the snow melting away and soon the flowers will start poking out. When this season hits, I get in the mood for change—a rebirth of myself, my spirit, my everything! Forget diets in January as a New Year’s Resolution; spring is where it’s at! Like most people, I get stuck in a rut from time to time. As a woman, we are constantly rebuilding ourselves. After puberty, once we have given birth to children, even an illness can put us in a place where we must find ourselves again. I have had close personal brushes with all of these, forever calling on the strength deep inside me to get back to normal (whatever that is!). So I realized that first you must make a mess to transform to something beautiful. I decided to start with my hair. We get attached to our style and moreover, our stylist. And for me, seeing is believing. This concept of Organic Color, the color that we use at the Enhanced Beauty Salon, sounded great to me. But, I really did not think it would look as good as what I have had done in the past at a traditional salon. Well to my pleasant surprise–it looks amazing! Emily performed highlights and low lights to blend my natural growth (which is Medium Brown) with my highly bleached-out blonde. My color is beautifully blended and natural. It feels soft and best of all; the color is not harmful to me like those I am used to exposing myself to. A great cut rounded out my service. I have bloomed and am ready for the season! Since my transformation, I have had many compliments. I tell everyone “It’s Organic Color!” I am a believer and I invite you to become a believer too. It’s time. Let the winter doldrums melt away. Try something new for yourself that is also kind to yourself. All of our stylists are wonderful, so you can book an appointment with confidence! Call 315-671-5199 or email us at salon@natur-tyme.com. All great looks need home-care products to keep you looking your best! 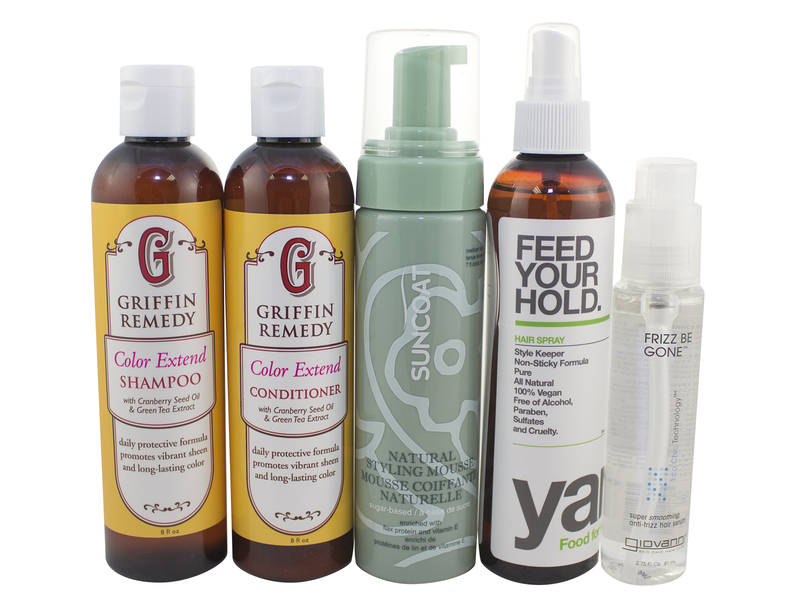 Products I’m falling for this week: Griffin Color Extend Shampoo and Conditioner (a great fragrance and clean product), Suncoat Natural Styling Mousse, Frizz Be Gone styling serum by Giovanni (miracle in a bottle) and Feed Your Hold Hairspray by Yarok. Get your style on! Spring is the season of rejuvenation and renewal where we peel off the extra layers of clothing worn all winter long—especially this winter with the many polar vortexes we have lived through! We do the same with food, peeling away the heartiness of our winter comfort food to something lighter and fresher like fruits and vegetables. Most of us try to incorporate more fresh produce into our diets, but find that it can be a very daunting task to eat the recommended amount everyday. 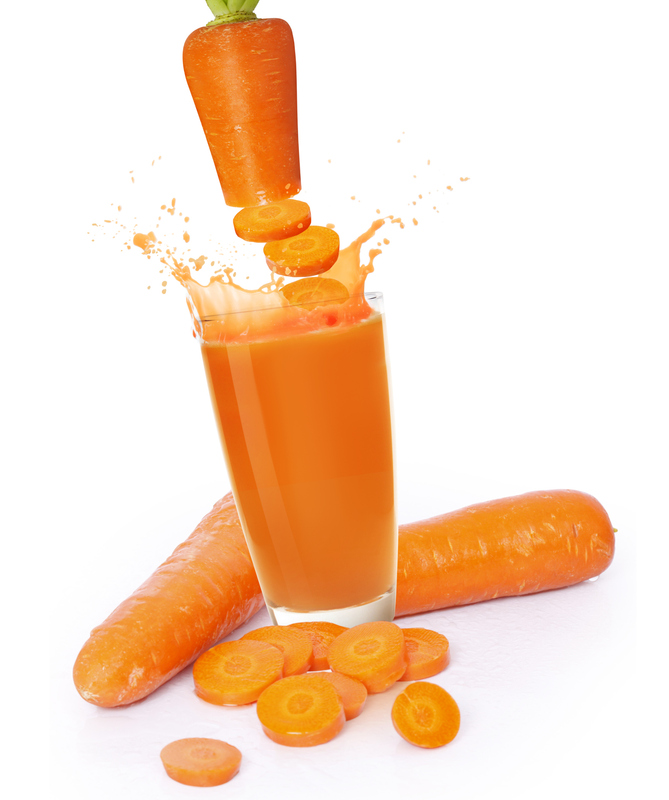 One way to get more veggies and fruits in our diets is through juicing. There are so many powerful nutrients found in plant foods and juice is the quickest and easiest way to get the high concentrations of these nutrients in your body. Scientific research has suggested that these nutrients increase metabolism, lower body weight, and promote overall good health. They also reboot the body to help lose the addiction to processed foods that are high in sugars, salt, and fat. The documentary Fat, Sick and Nearly Dead reveals that you can turn your life around through juicing. I highly recommend that you watch it. Joe Cross, the star of this documentary, realized that he would have to change what he ate, or rather what he drank, to save his life. The movie reveals how Cross changed his relationship with food through juicing. Cross put nothing in his body except the juice of raw fruits and vegetables for sixty days. Cross admits that this was pretty extreme, but he needed to heal his body from the inside out. He relied on the natural enzymes and antioxidants found in fruits and vegetables to help reset his body to decrease the cravings of processed foods and caffeine. What is important to point out from Cross’ experience is you can improve your nutrition through drinking your fresh produce. You can break down your addiction to caffeine, sugar, and salt just by eating vegetables and fruits. Think of juicing as a reboot, a renewal, like springtime. You don’t have to jump right into a juice fast like Joe Cross did, but incorporate one juice daily to allow your body to absorb the nutrients from fruits and vegetables more efficiently. Include juicing as part of your diet and focus on non-processed foods. Look at juice as the ultimate convenience food that will boost your immune system and have you feeling lighter and rejuvenated just like spring! As winter ends and spring approaches, we all look for something new to brighten our days. When it comes to makeup, you should transition from warm winter shades to bright spring shades. Lip shades are especially fun to switch up with the seasons. Luckily, Jane Iredale has given her PureGloss lip gloss a new look, giving the everyday woman a little bit more for their lip gloss! Unlike most lip glosses, it provides moisture and protection to the lips. Also, PureGloss is long-lasting, so you’ll never have to apply another application nor worry about over-glossing your lips. PureGloss plumps lips without chemicals. It contains only the highest quality natural ingredients used to provide staying power, moisture, and nourishment to the lips. 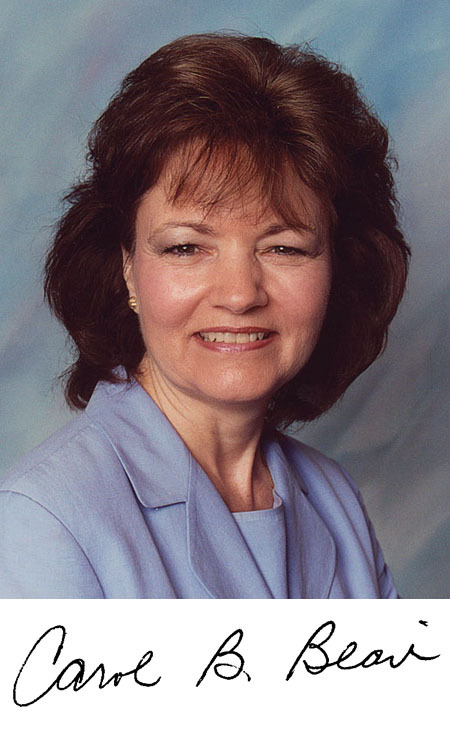 There is no petroleum in any of Jane Iredale’s cosmetics. 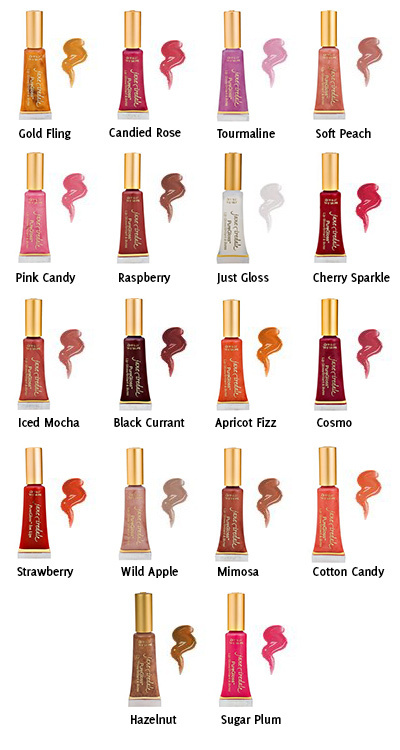 All PureGlosses are formulated in a base of organic vegetable oils. The new PureGloss comes in 18 shades and provides variety for different looks and different styles so there’s something for everyone. Hope everyone enjoys their spring with new lips! Between now and April 30th, we have a special sale on all Jane Iredale cosmetics!!! What better time to renew ourselves than with the arrival of spring! Birds are building nests for their eggs, flower buds are peeking out of the ground, and trees are beginning to bloom. What a great time to reflect on our lives, and evaluate if there are any changes we would like to make. Is there anything our heart desires that we have been neglecting or holding back on? Something we have always wanted to do or try and never did? Why continue the wait? What better time than now? This is a perfect time to start something new and fresh! I, for instance, am so looking forward to venturing into the world of juicing, sprouting, and fermenting. I also can’t wait to get out into the soil, for my daughter and me to get our hands dirty and plant our very first garden! These are things I have wondered about and wanted to do for quite some time, but never took the time to learn about and then try. They are so simple that I can’t believe I have waited this long to try them out! The workshops I have been doing here at the store along with the movies we have been airing have inspired me so much that I just had to get out and do them—FINALLY!!! I may even get a few chickens so I can have my own eggs!! Those who know me well know how much I LOVE my morning omelets. I grew up in the country on a farm with an ENORMOUS garden! 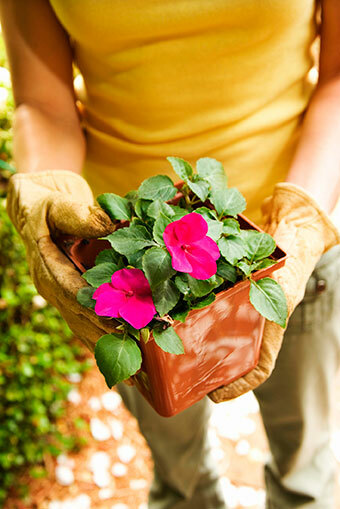 Days in the summer were spent planting, watering, weeding (Yuck–I dreaded weeding the MOST! ), and then harvesting—YUM! 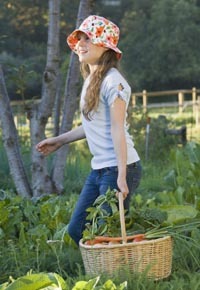 Picking the fresh carrots and scallions right out of the ground and eating them up were one of my favorite pastimes. Shucking the peas from their shell was a chore no one had to tell me to do. I think more peas went into me than in the bowl for freezing! And the fresh sweet corn…ahhhhh. I would husk it and get all the silk off, put it in a cold water bath, and then my mom would begin to slice the sections of corn off the cob. More definitely went into my belly than into the canning jars, just like the peas! I can’t wait to start my garden! I bought organic heirloom seeds, and I am learning what you need to plant next to each other for better natural insect repellants, as well as how to utilize items like Neem. The pulp that is left over from my juicer can be used to make other food items or can be used on the garden as fertilizer. The natural circle of life! Amazing!! Using the byproduct of one thing to nourish another. I love it! These are all things I want my daughter to grow up with as well, and what better time to start than NOW? So come in and check out what Natur-Tyme has available for you to get started on your journey of renewal. It may not be a journey into juicing, sprouting, fermenting, and gardening as mine is, and that is perfectly fine. Spend some time soul-searching and find what it is you need. If you are looking to change your skin care products, or change your hair, or start a healthier diet, we have information, education, and products here to help you get started with your transformation! If you are interested in sprouting and fermenting, Deborah Sorrentino (Natur-Tyme’s Tyme-Out Café Manager) and I will be doing a workshop on Sprouting and Fermenting on May 21st in our Community Room. And if you are interested in gardening, don’t miss out on our next two in-store movies: FRESH on Tuesday, April 16th and DIRT on Thursday, May 16th ; both airing in our Community Room.